La Porte boasts of its vibrant community that’s settled right on the Galveston Bay. With award-winning schools, top-notch recreational amenities, and a close proximity to downtown Houston, it’s no wonder why the residents of La Porte take pride in their city. At Clear the Air, we take equal pride in keeping your home comfortable with expert heating and air conditioning service. Read our reviews to see how we do it! 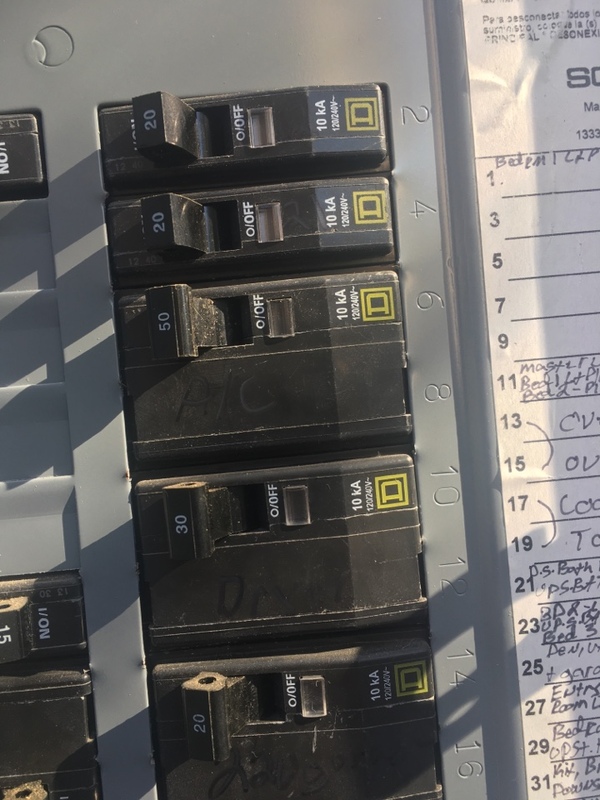 KP in the office kept me informed on details every step of the way from my first call to set up service to calling me to let me know the technician was on his way to my home. Rob, the technician was friendly, polite, helpful and answered all of my questions thoroughly and in language I could understand. 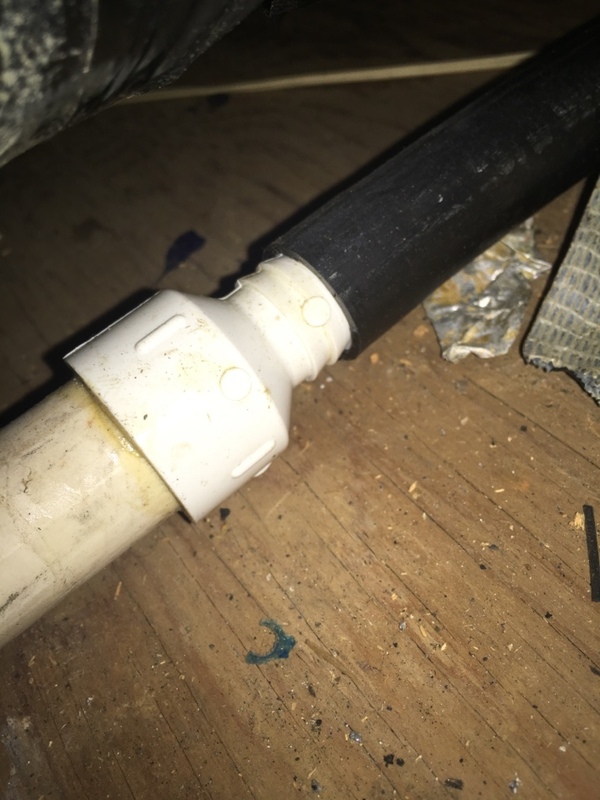 He found a couple of minor things that needed attention and took care of everything as part of the service call. 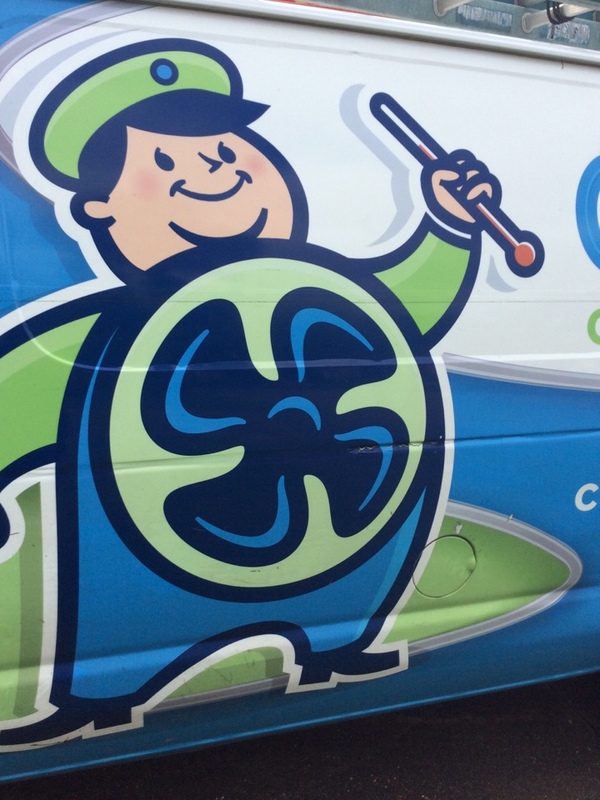 Definitely will continue to do business with Clear the Air and I even signed up for their service program so they'll contact me in the spring and fall to schedule my seasonal checkups - just one more thing to make my life a little more stress-free! excellent company excellent service excellent technician! 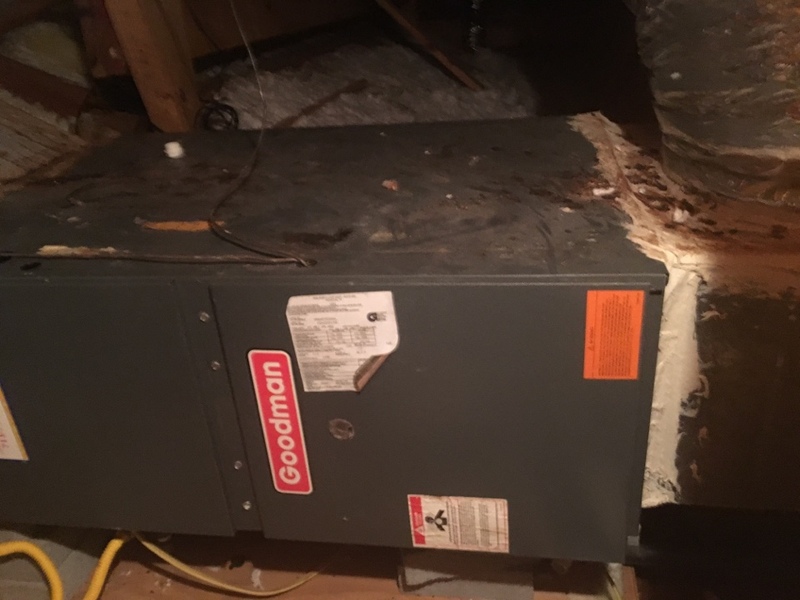 Helped home owner with airflow issues. 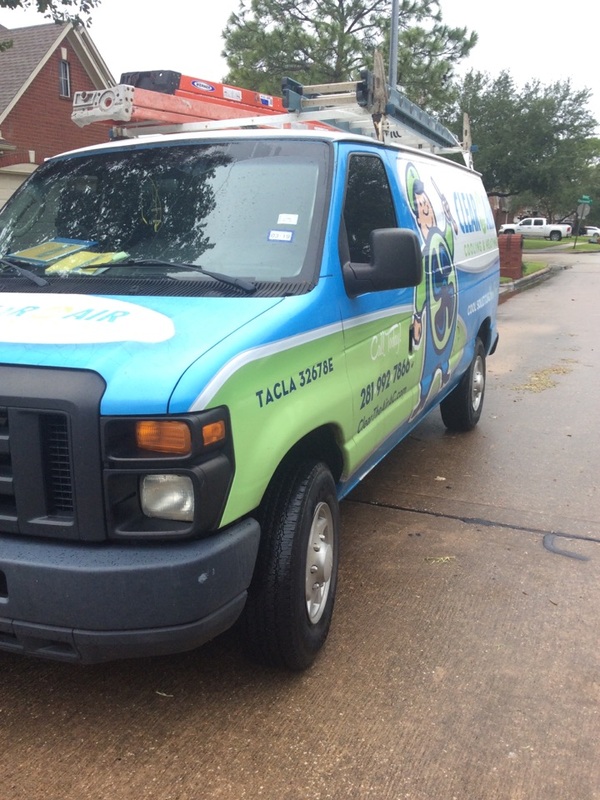 Thanks for choosing Clear the Air and our Clear Advantage Membership! AC tune up x1, amped all major components inside and outside, though a problem occurred we go the extra mile to ensure you are happy. 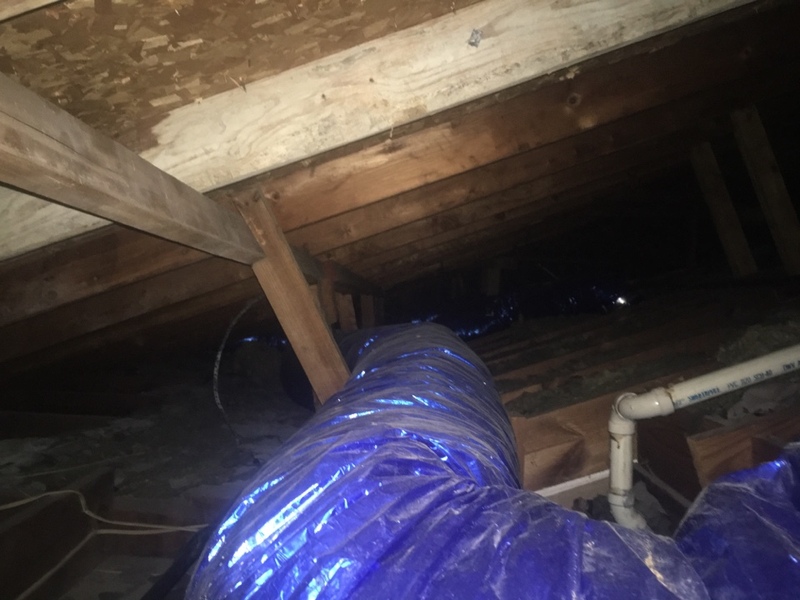 Gave estimate for moving equipment to attic. 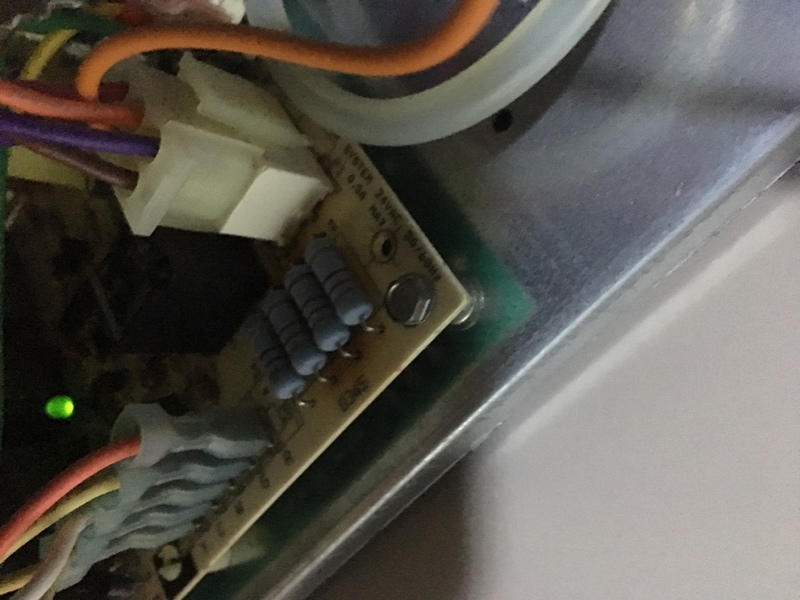 Performed heating maintenance on three water sources heat pumps. You can get exactly the HVAC system you want. It’s as easy as calling us! You deserve the peace of mind of knowing that your heat or air conditioner repair is done right. That’s why we offer a 100% satisfaction guarantee on all of our work—allowing you to rest easy knowing that your AC repair will be done right the first time or it’s free. That’s a promise. At Clear the Air, we put our customers first. When your heat pump, furnace or air conditioner goes out late at night or on a holiday weekend, we’ll schedule an appointment as quickly as possible. Our courteous, NATE-certified technicians will show up on time, diagnose the problem, explain the necessary repairs and provide you with an upfront price. And of course, we’ll always keep your home neat and tidy, too. 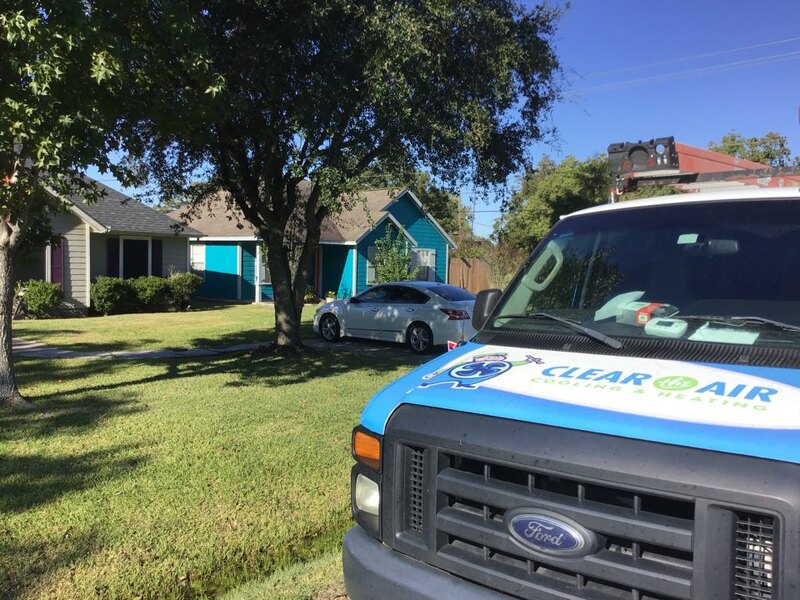 Why Do Homeowners Near La Porte Choose Clear the Air? 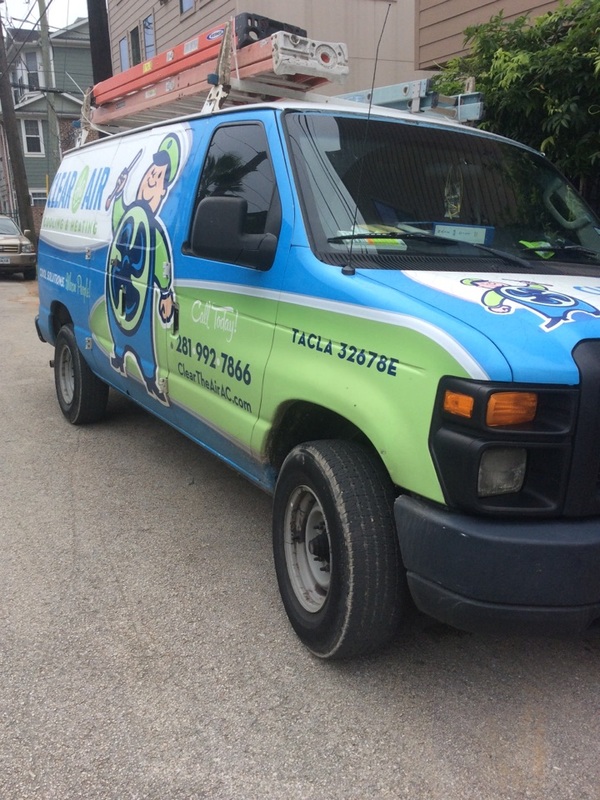 Specializing in air conditioning repair services, Clear the Air Is committed to keeping our clients cool. 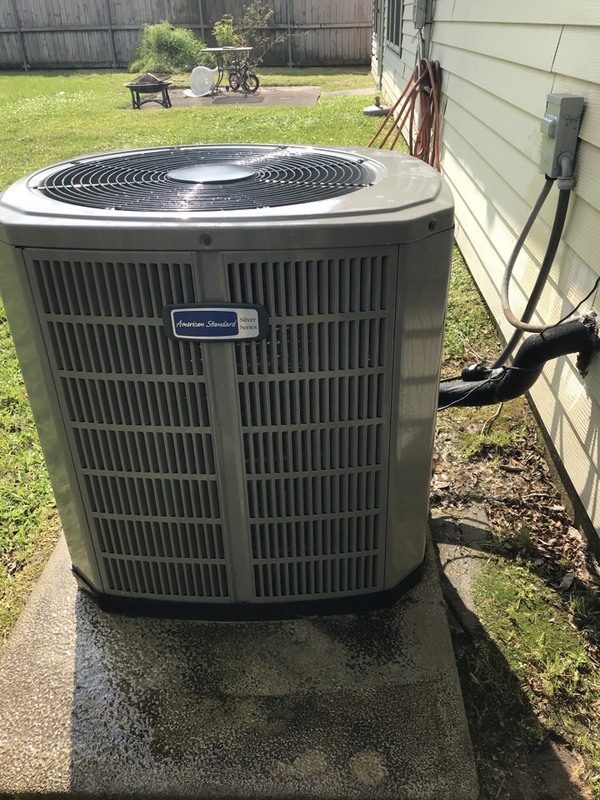 No matter what problem your AC unit is facing, our experts have the tools and expertise to provide high-quality service that you can rely on. And we’ve got your heating covered, too. Complete our online form or call 281-612-1031 today to schedule an appointment or speak with a team member.